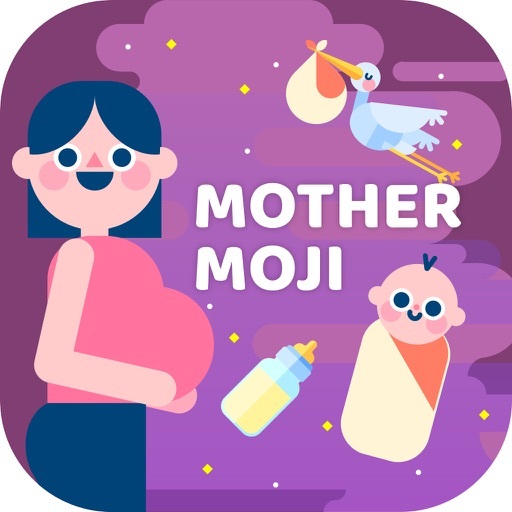 Mothermoji - Pregnancy & Baby Emojis and Stickers by Dualverse, Inc. 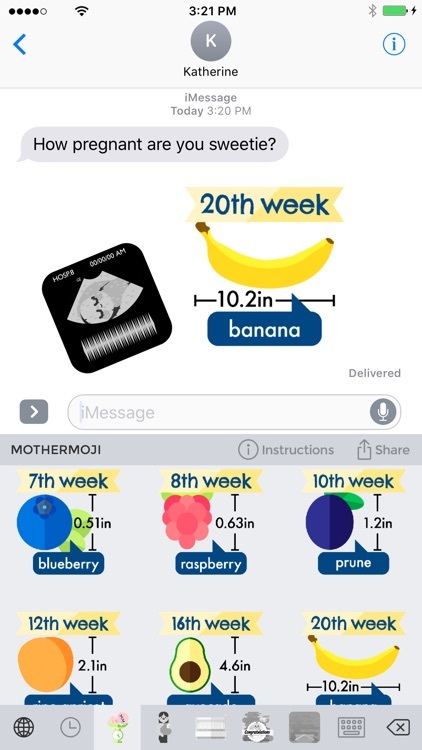 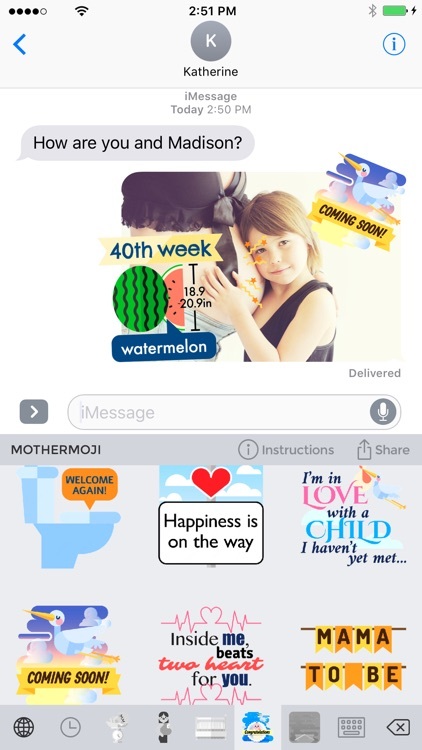 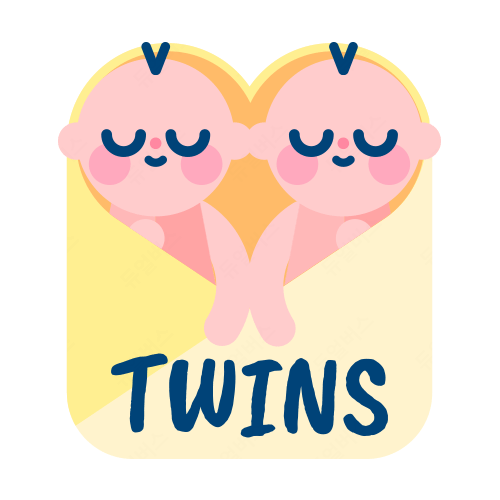 Celebrate your pregnancy and the arrival of new babies with Mothermoji! 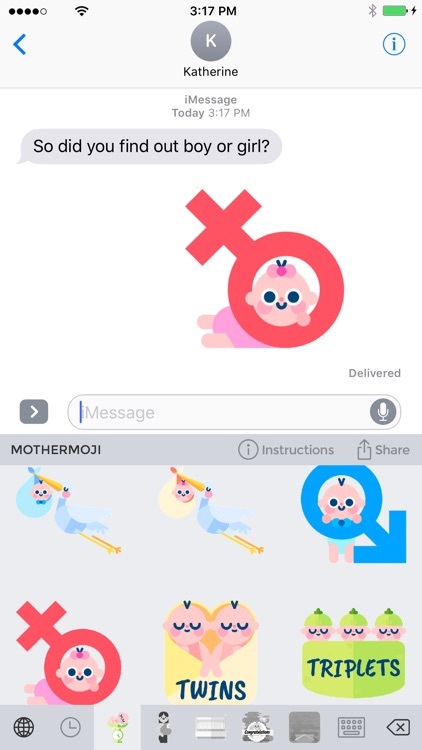 The official Mothermoji takes your texting to the next level. 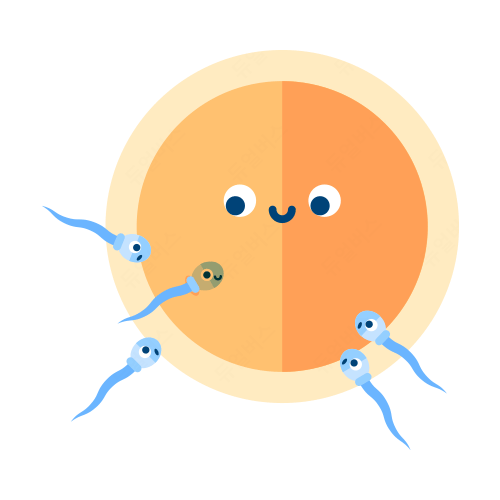 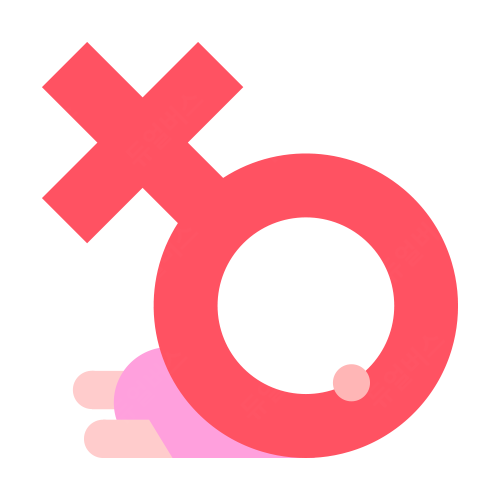 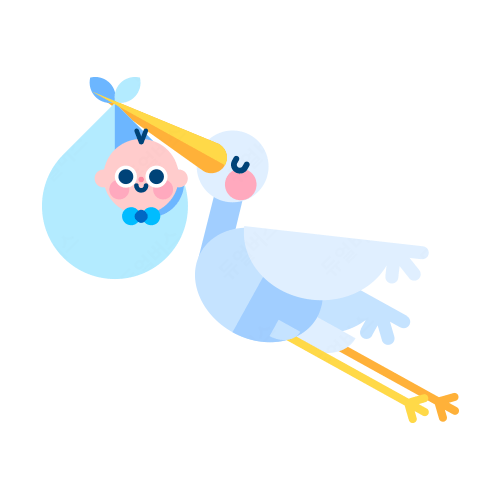 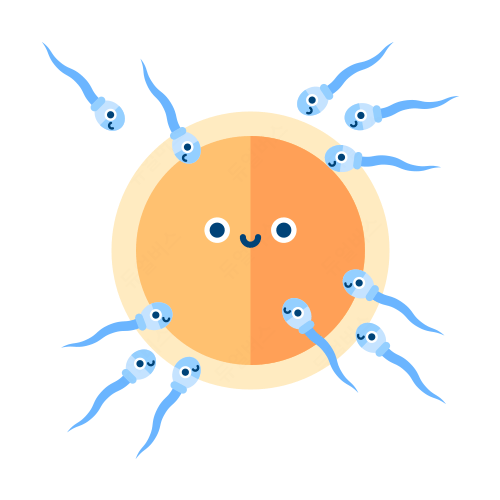 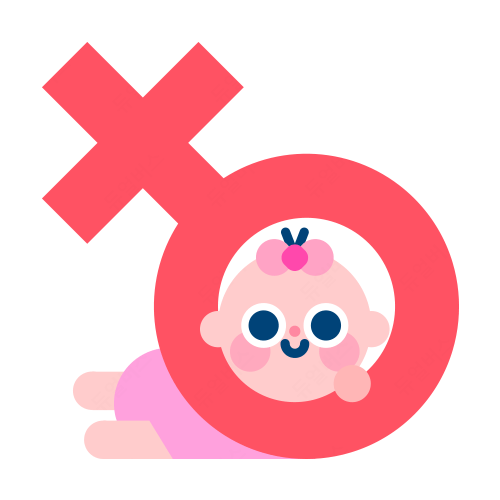 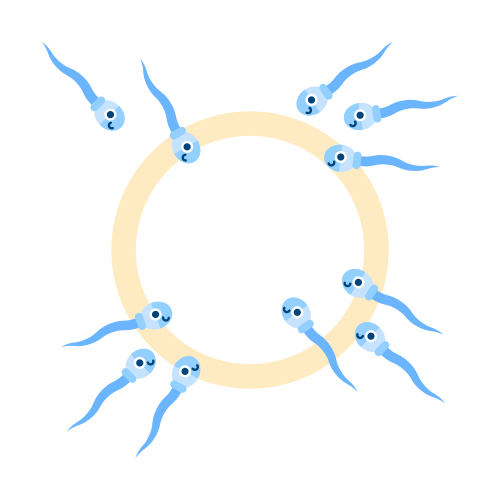 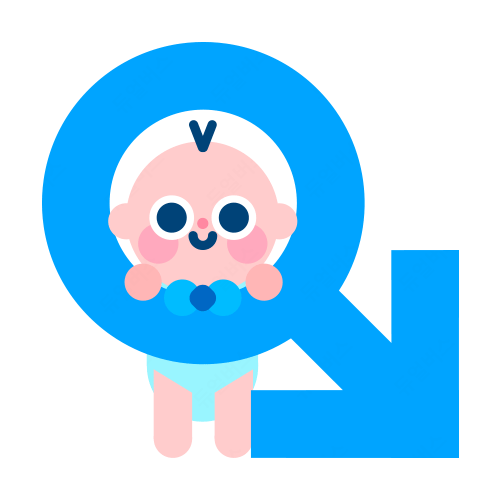 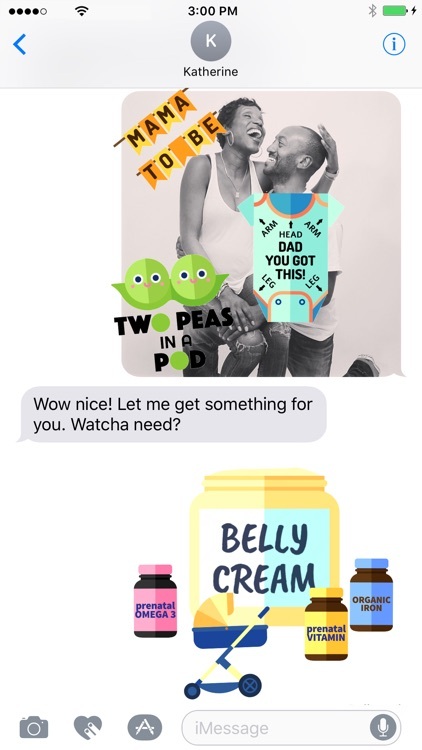 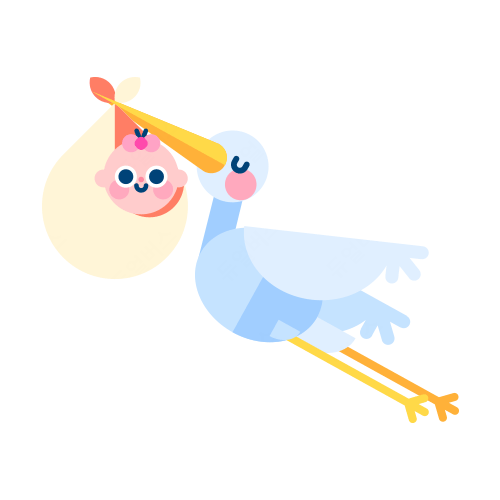 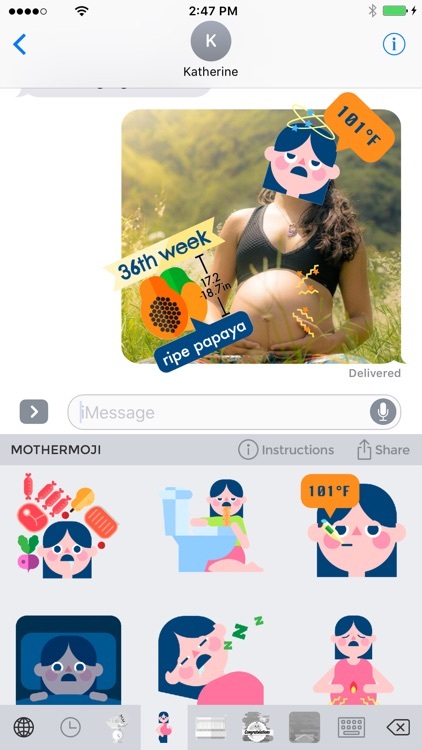 Our world class developers and artists proudly present to you the very finest emojis and GIFs for moms and moms-to-be. 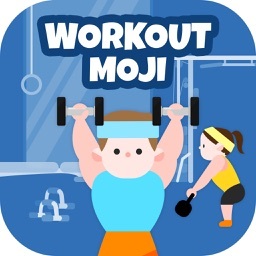 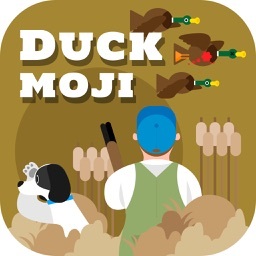 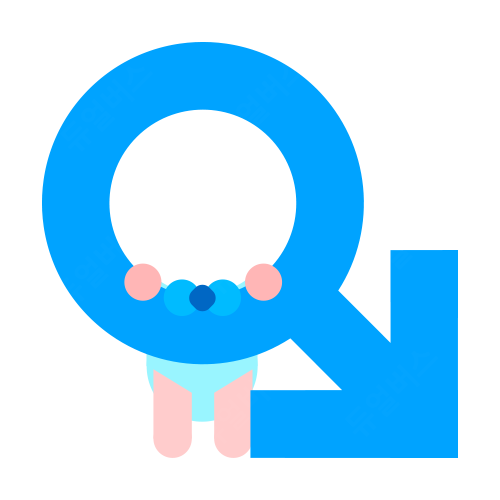 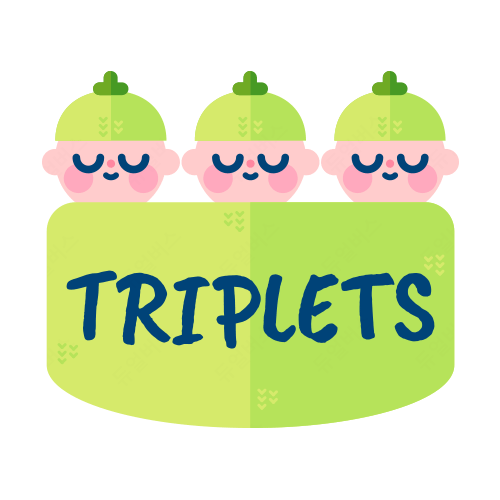 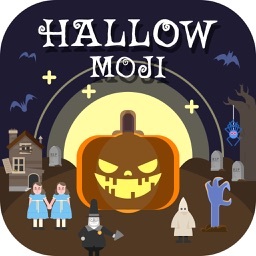 This app features hundreds of the finest pregnancy and baby emojis and GIFs that you can use on your keyboard for iMessage and other messaging apps including, but not limited to, WhatsApp, Snapchat and Facebook Messenger. 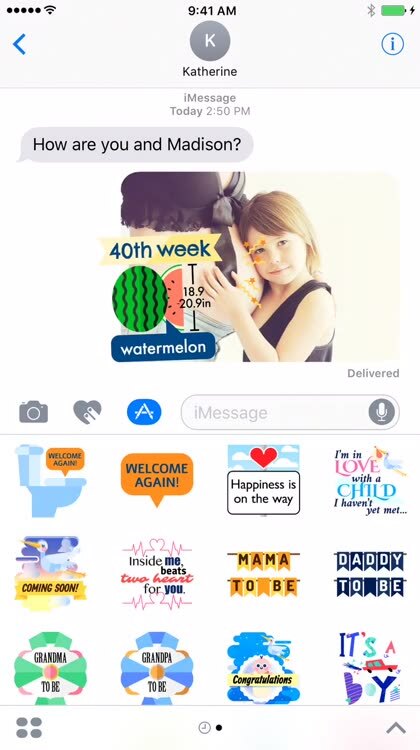 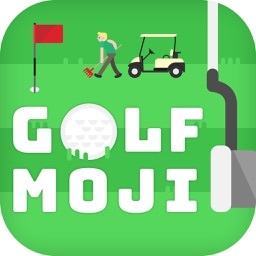 You can also post these emojis on major social sites like Instagram, Twitter and Facebook.